The Chunky Willow range is made from thick full grey willow featuring a rolled top, all with carry handles so they can be transferred from one place to another with ease. Each item possessing its own manner of character and charm. 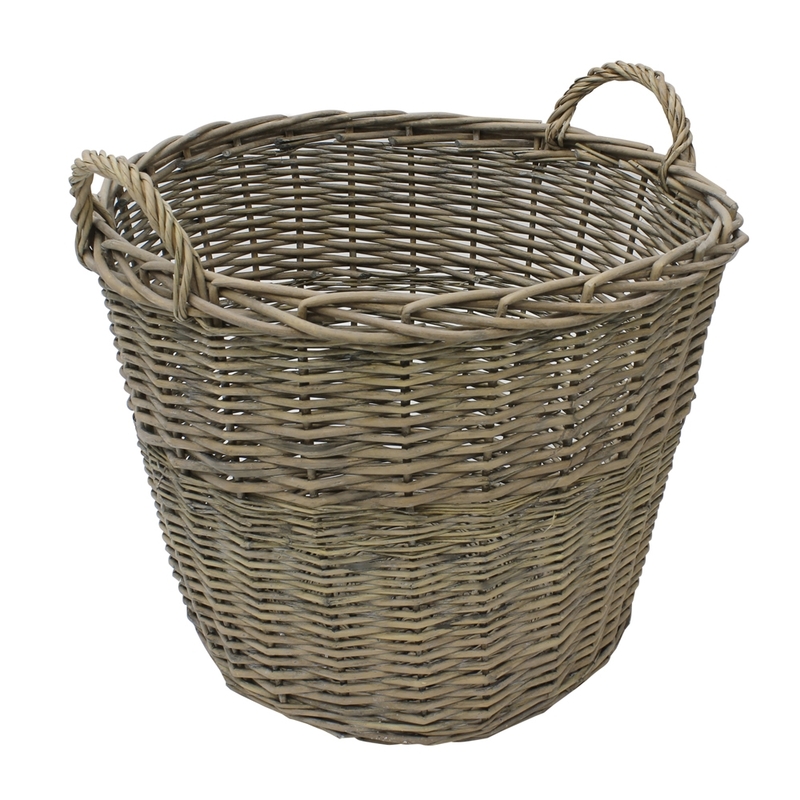 This handy log/storage basket is made from a thick willow weave. It has strong handles making it an ideal place to store logs. During summer months double up as a plant holder or use as children's storage for toys etc. Size: H:47 x Dia:50cm approx.